The winner of the Installation of the Month competition for November was Devonshire Windows. They fitted one of our Matisse style doors with Prairie Glass into a cottage property with a stone doorway, making a fantastic photo. 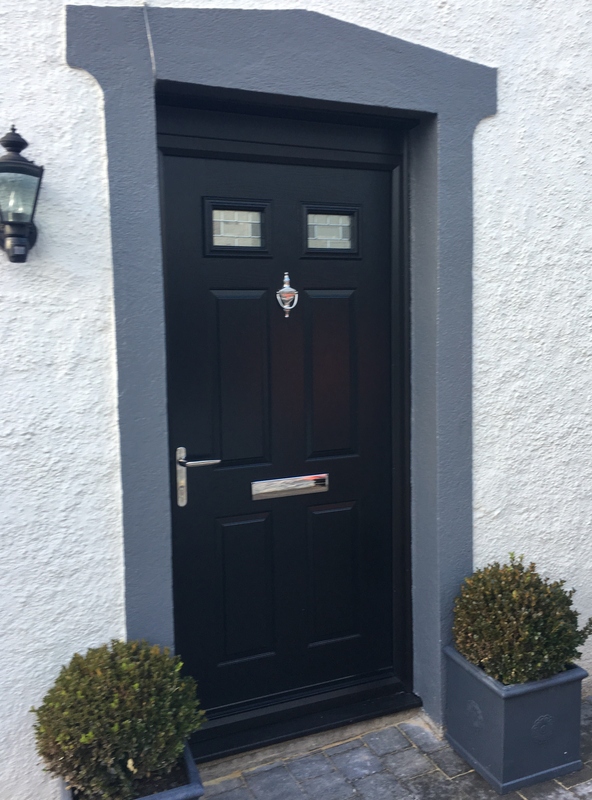 The installation of this door speaks volumes about the Truedor range – there is something for every property type – traditional, cottage or contemporary, and this is a great example a door style designed to fit a specific property type. The Matisse is a very versatile door style with the option of being produced with six solid panels or a choice of two or four glazed panels. A great installation and a worthy winner. To enter the monthly competition simply email your photo to jane.bristow@igdoors.co.uk and you will have a chance to win a £100 discount off your next order.